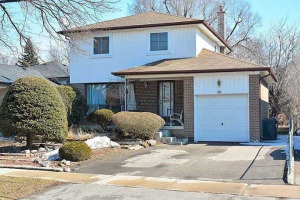 Solid Bungalow In Great Family Area Located Steps To West Humber Junior Middle School, Close To Hwy 401 And Hwy 27 As Well As Ttc. 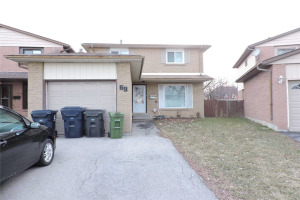 Hardwood Floors, Plaster Ceilings, Good Layout, Separate Side Entrance To Finished Basement Which Has A Huge Rec Room, 3 Piece Washroom, Lots Of Storage, Laundry Room And A Large Utility Room. 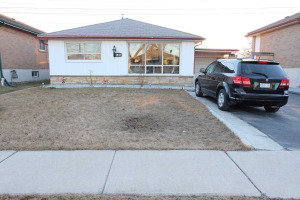 This Is A Great Bungalow Just Waiting For Your Family. 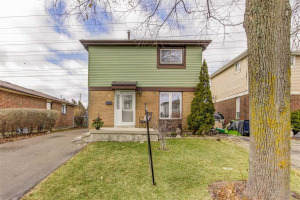 Fridge, Stove, Washer, Dryer, All Window Coverings, All Electric Light Fixtures. Closing Can Be Flexible.